We’ll be the first to say it: there’s no need to run from age. There is an experience behind every smile line and crease in our eyes, and it’s no wonder! Life has blessed you with a wonderful story, so there’s no better way to go through the years than to embrace them. However such years can take a toll on the skin: it can lose its elasticity, radiance and plumpness due to a lower production of melanin inhibitors, collagen and cell renewal. We’ve picked out a couple of helpful products that can keep you looking and feeling your best with a complexion that’s healthy and happy. 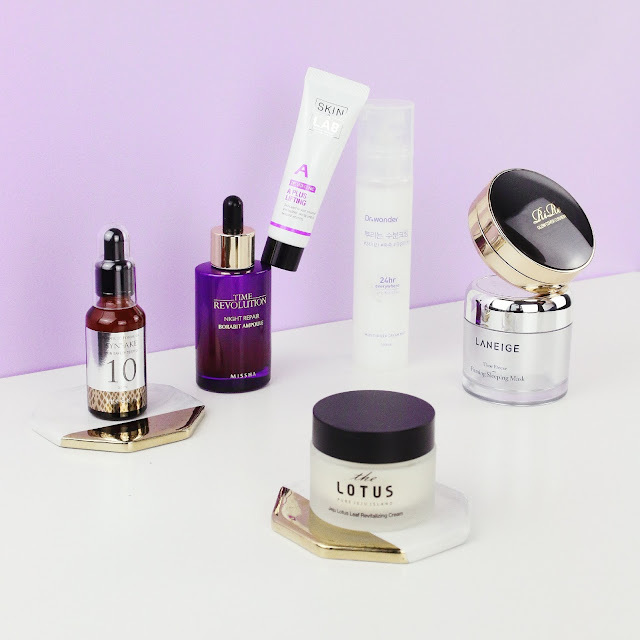 Here is the beauty breakdown on our favorite anti-aging products! The best kind of sleep is beauty sleep, and this time-machine formula in a bottle is the perfect bedside companion! Made with Sleep-Tight™ technology, naturally derived oat polymers strengthen the skin's barrier, while Dynamic Collagen™ reduces the appearance of wrinkles, leaving the skin plump and youthful-looking when you wake up in the morning. It’s even specially fragranced with a luxurious Sleepscent™ fragrance that's made with rose, ylang-ylang, orange flower and sandalwood, perfect for lulling you to dreamland. Have you ever seen snakes with wrinkles? Didn’t think so! 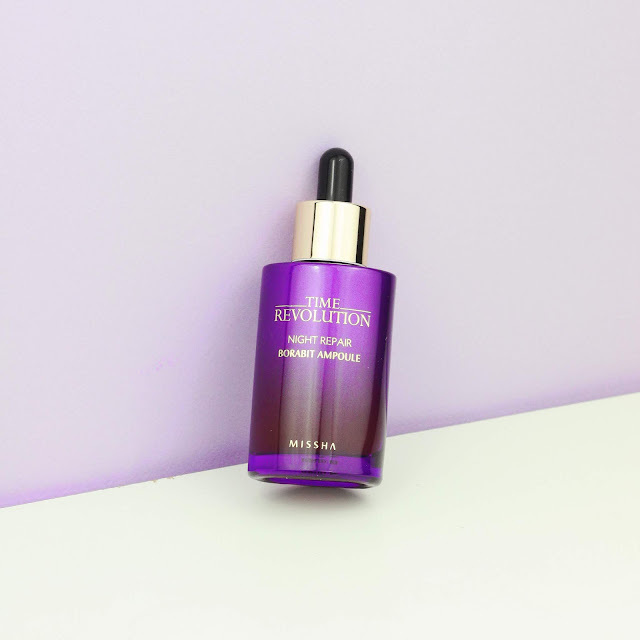 This concentrate is formulated with peptides that mimic snake venom, "freezing" wrinkles and preventing new creases from forming for a more even complexion. 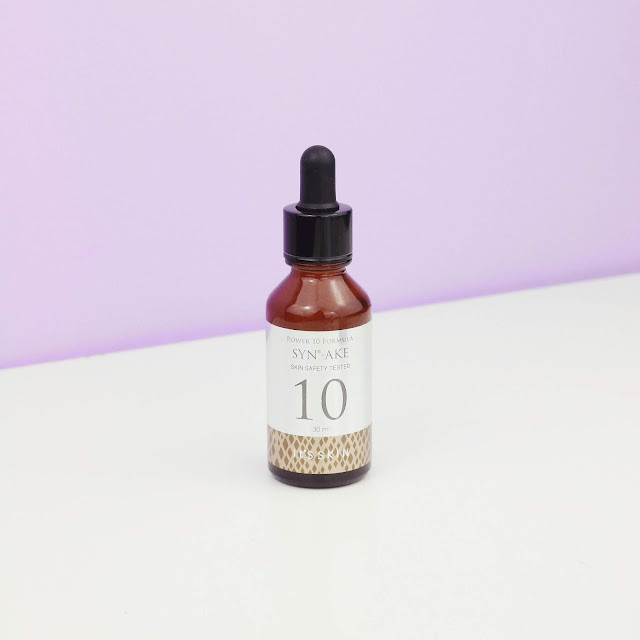 Enriched with adenosine, baobab, Indian fig and fermented yeast extract, this serum penetrates deep into the layers of the skin to regenerate and deeply nourish the skin from within. Sprinkle some youthful magic into your skincare routine with this ethereal bottle! 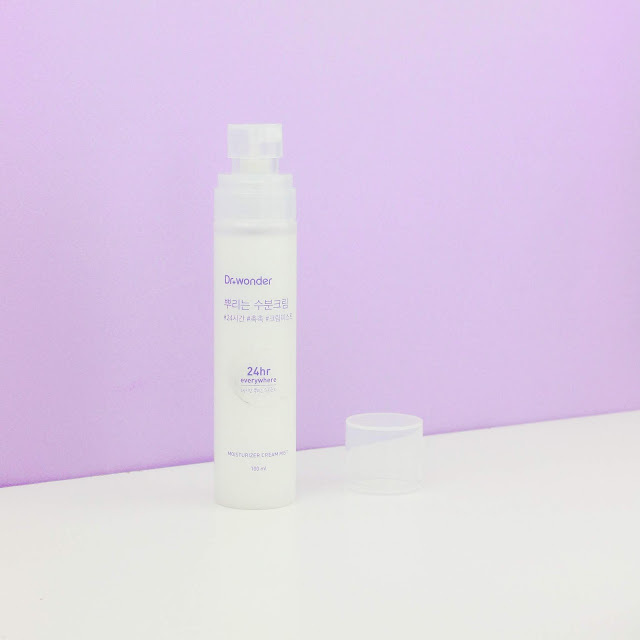 Made with Lactobacillus extract (that’s what gives it the pretty purple hue), this hydrates, smoothens and plumps by working on your skin as you catch your beauty sleep, giving it a change to repair and refresh the skin cells at the skin's peak renewal period. It also contains vegetable collagen and 7 types of vitamins for a must-have youthful glow! Using a matte skin base can really emphasize dryness, wrinkles and fine lines. Opt instead for one with a glowy, luminous finish to smooth over the skin! 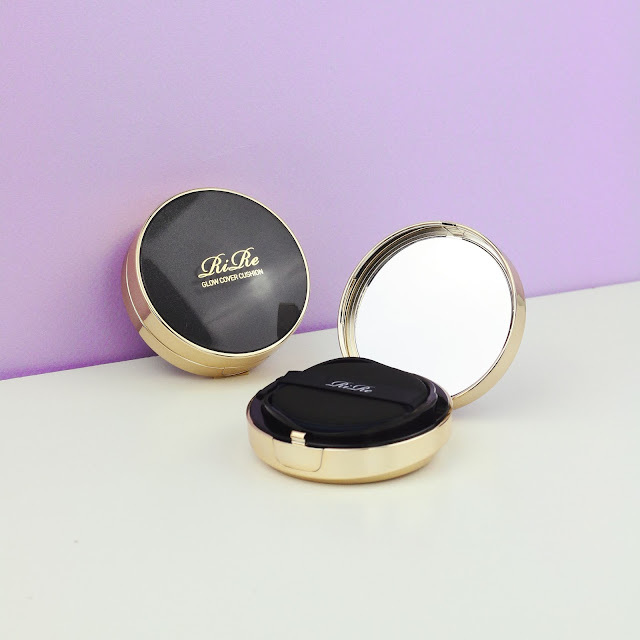 This lush cushion delivers the right balance between a dewy glow and providing the skin with brilliant coverage, and is made with skin nourishing ingredients. It also has skin brightening and anti-aging properties, as well as an SPF of 50+ and PA+++, so you can bet your skin will feel as good as it looks. 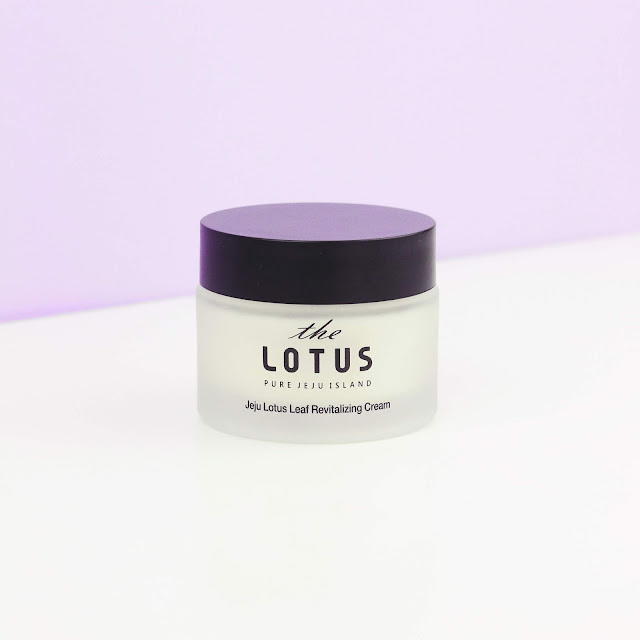 Rich, quick absorbing and oh, so silky, this cream is infused with the power of blooming lotuses hailing from Jeju island. Infused with betaine and amino acids, it intensely mositurizes the skin, giving parched complexions a healthy gulp of hydation while revitalizing any dullness. It's also packed with antioxidants that help to plump up the skin, firming it up and leaving behind a radiant, supple glow. To keep your skin healthy and looking its best, you’ll need to feed it with the right kind of vitamins. 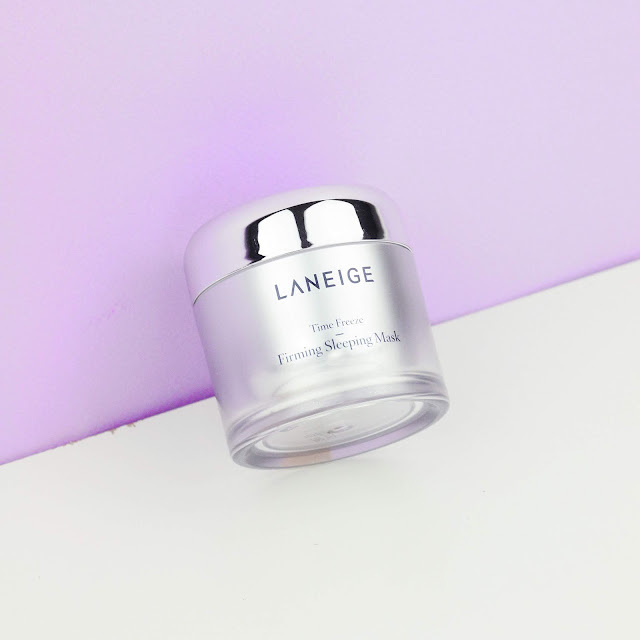 To diminish those wrinkles, give your complexion a healthy dose of vitamin A with this cream: it’ll help to improve collagen synthesis, effectively plumping up those fine lines and leaving you with skin that’s bouncy to the touch. The key to a youthful, supple complexion is lots and lots of hydration. Keep this handy spray in your bag to spritz on some much needed moisture as you go about your day! 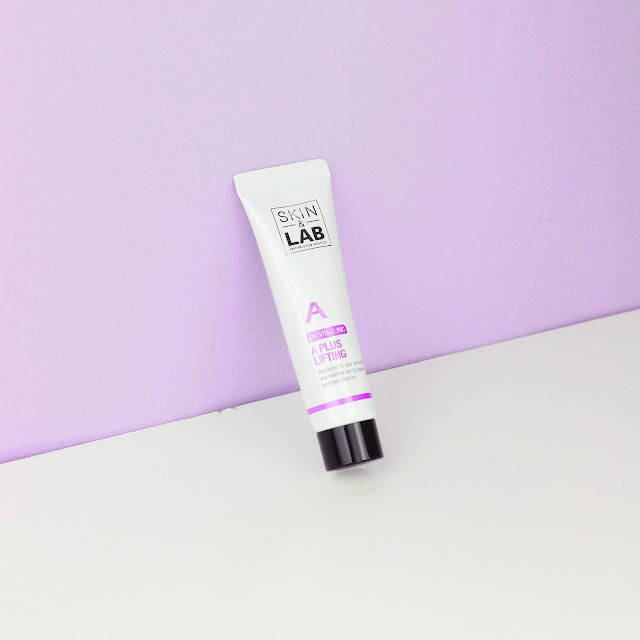 This innovative formula has a gel-cream formula that creates a moisture barrier on the skin, keeping it protected and moisturized for up to 24-hours! It’s also especially great for giving the skin a moisture boost before and after makeup application for a flawless complexion. Ah, breathe fresh air into your beauty routine with these elixirs of youth so you can look and feel forever young! You can find these and other K-beauty products on Althea’s site! Have you tried these products out for yourself? What are some of your must have anti-aging products? Let us know down below! Hi there, we're so sorry to hear this! Please contact us on our Facebook pages where our Pixies will be happy to help you, or email help@althea.kr. Hope this helps! I really wanted to order another products from ur store,. But it is so hurting I haven't received any feedback regarding my complaints.. I paid for those orders..